YES I CAN MAKE EM!!!! 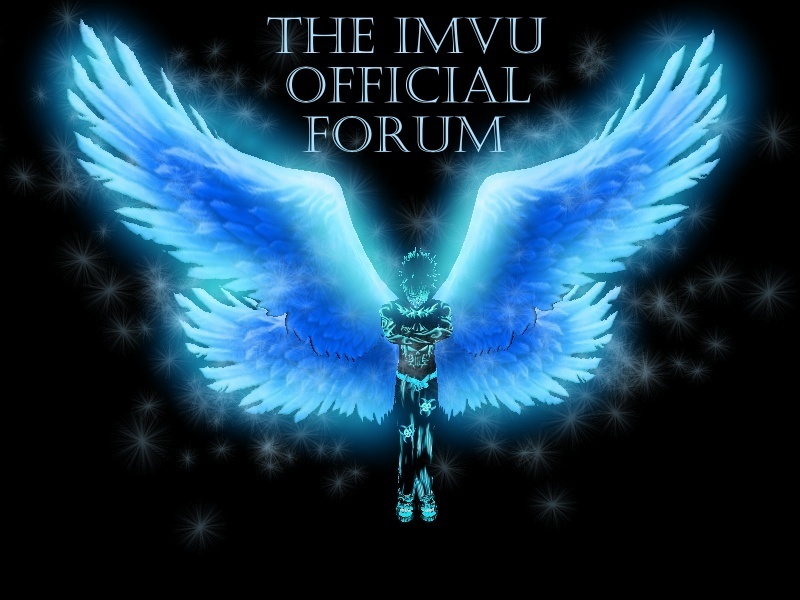 I think IMVU more... :: IMVU... :: IMVU AVATARS!! !